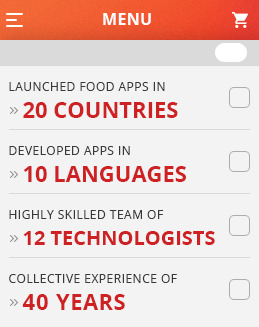 Foodo Tech brings you expertise in making apps that cater solely to your food business. 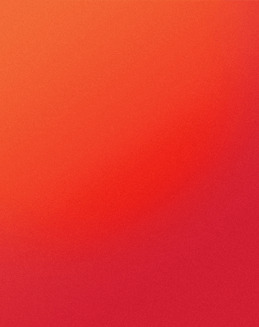 Create trendy professional apps compatible on iphone & android platforms. Manage your orders easily with our secure and reliable platform. Let your customers place orders on the go with easy meny selection and order. Help your customers place orders on the go from your branded iphone and android apps. Make online ordering across all platforms easy for your customers with just a tap. 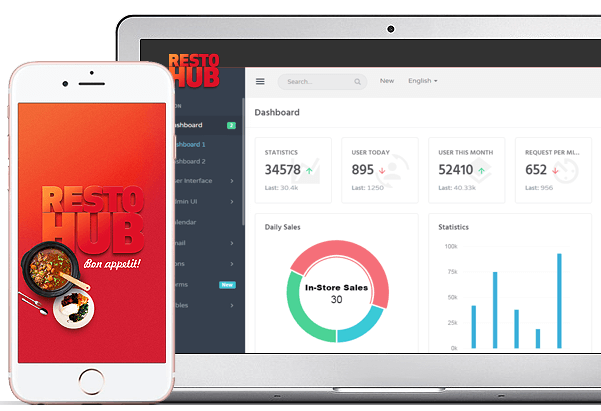 The fastest and easiest way to order food from nearby restaurants is here. Give your customers a plethora of menu options that are accessible by distance, time and cost. 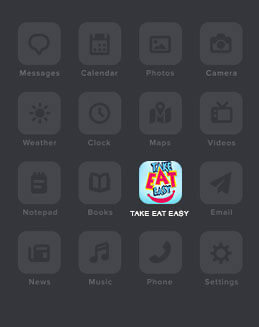 Now with just a few taps, bring their favorite food places closer. 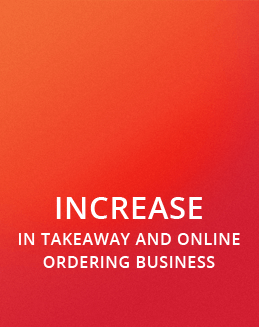 Keep your restaurant business or food delivery business 'in the game', by engaging new customers and rewarding repeat ones. Our strategies are updated with changing customer trends giving your business the much desired result. WHY YOUR FOOD BUSINESS NEEDS US? We are ever growing and ever breaking ground with our innovative and technical proficiency. 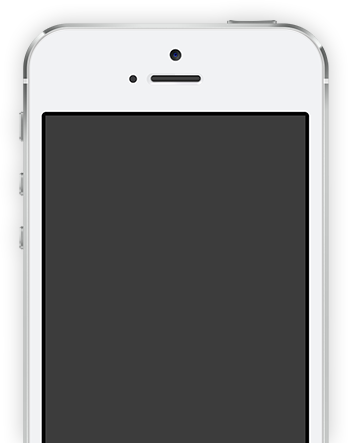 Get android and iphone mobile apps that will stand out from the competition. Give your customers a seamless experience, which means easy checkout and more revenue for your business. Skyrocket your business with our technology skills! Not that we brag, but our stats say it all. I wanted to thank Foodo tech for their expertise and their services. The way they understand the customer is fantastic! Feedback is a very important aspect for Foodo Tech. Their customer relationship management is absolutely great. If you want to start an App or a Website in a thorough and professional manner, in this competitive market, Foodo Tech is the edge you need. As per the price range they offer, it was the best decision. We tried a few others in the market, but nobody knows how to integrate technology in restaurant business as well as these guys. They created a whole new dialogue between our restaurant and the customers. Foodo Tech helped my business run more smoothly. Life before this was so chaotic, our orders would get misplaced. Now things are so streamlined, and customers are happy! Thankyou for choosing Foodo Tech!